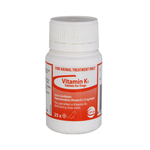 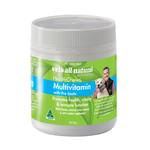 Why buy vitamin supplements for your dog? 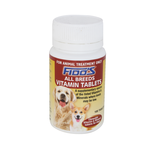 Are vitamins necessary for dogs? 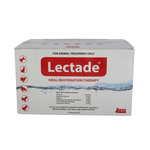 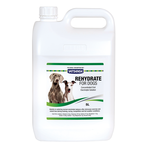 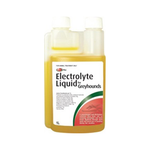 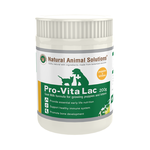 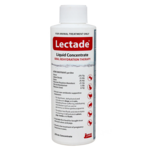 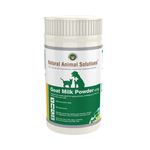 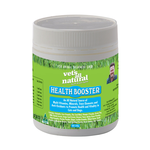 While young, healthy dogs are usually able to receive all their vital vitamin and mineral needs from a balanced commercial diet, immunocompromised dogs such as young growing puppies, as well as senior, sick, and pregnant or lactating dogs can all benefit from a little extra support. 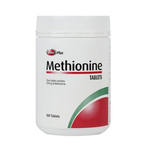 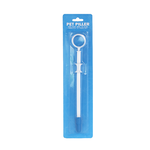 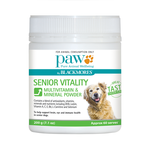 Multivitamins are also good for peace of mind if you are feeding a home-cooked diet, so you know that your dog is getting everything they need. 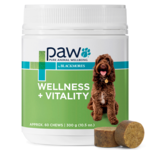 What vitamins do dogs need? 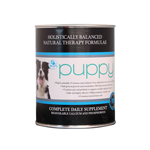 Dogs can benefit from supplementation with vitamin A, Vitamin D, Vitamin E, Vitamin K, Vitamin C, and the B vitamin group. 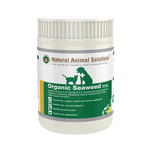 Dogs can also benefit from added iodine, iron, manganese, and zinc. 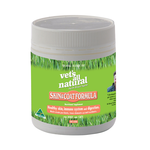 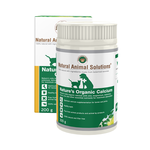 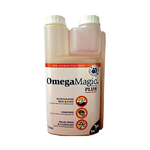 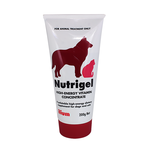 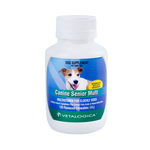 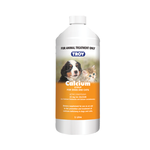 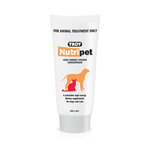 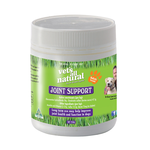 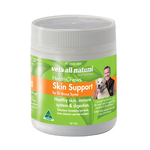 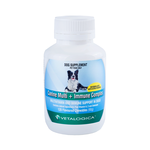 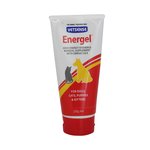 Omega 3 and 6 fatty acid supplementation is also a proven benefit for dogs suffering from skin problems or arthritis.